The gas only takes a few minutes to take effect and is quickly reversed. Therefore there is no inconvenience caused and you are able to go home or back to work on your own. 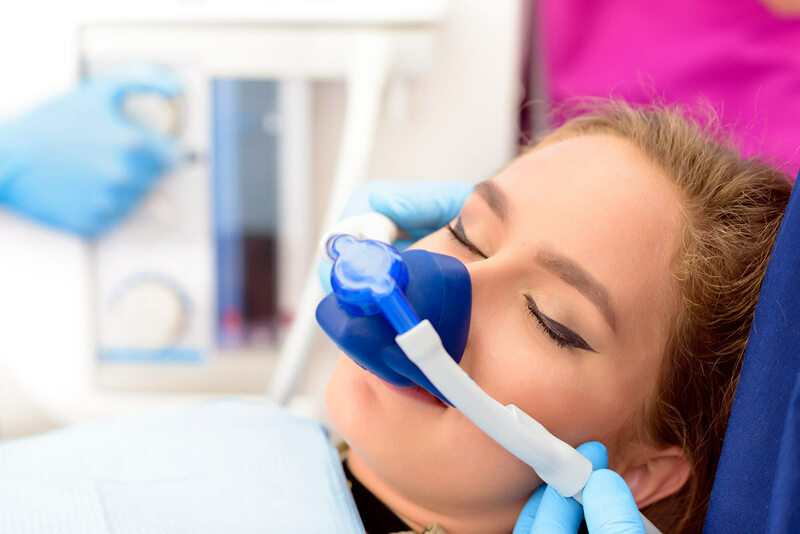 This is the only form of sedation where you may be able to drive yourself home after the procedure. 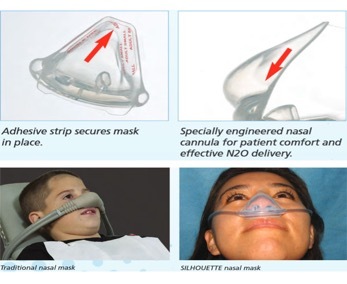 At Normanhurst Dental, we use the latest Silhouette low profile nasal masks.